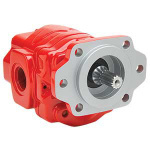 Muncie’s Optimum Series high performance gear pumps/motors offer high pressure capabilities and are designed for durability and long life for many truck and mobile equipment applications. Full featured design allows for reduced inventory requirements and installation flexibility. 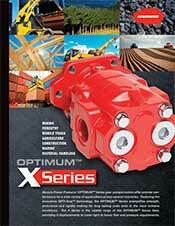 The Optimum Series offers superior benefits & added value in a cost competitive package unmatched by the competition. 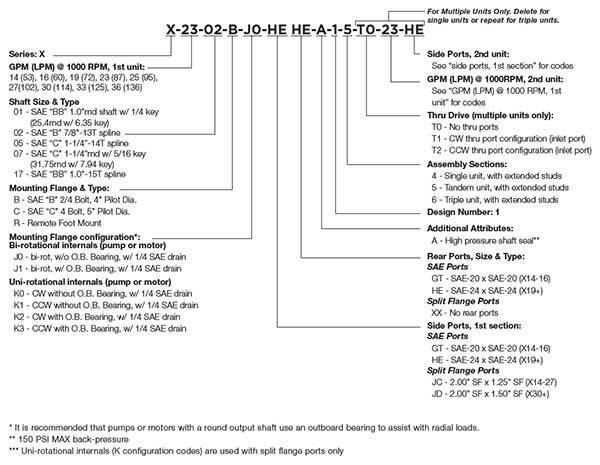 SAE “B” 2/4-Bolt, 4" Pilot Dia.